Crystal was born and raised in Birmingham, Alabama. She graduated from the University of Alabama in 2005 with a bachelor of science in Interior Design. Prior to joining Twin, Crystal worked with Signature Homes and Drake Homes where she drew home plans and worked with clients to make design selections. 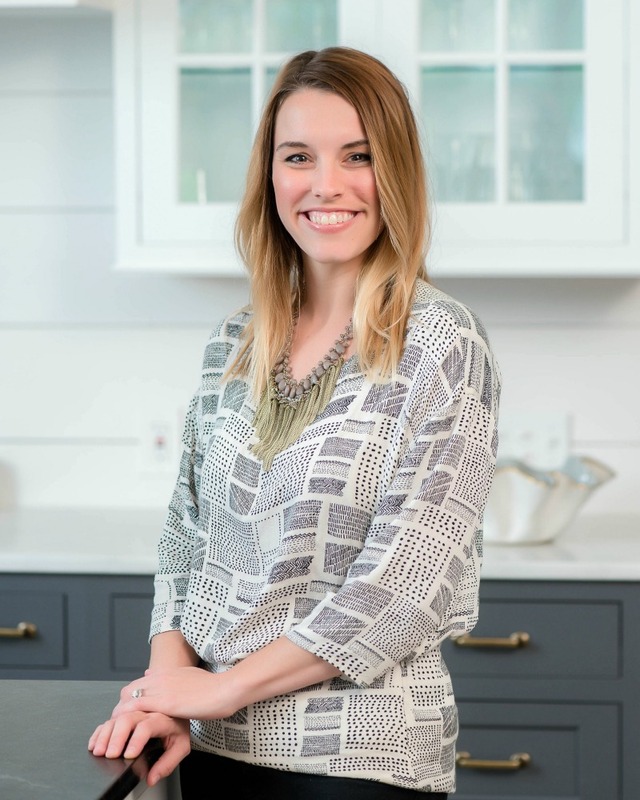 Crystal’s passion is space planning, and she thrives on the challenge of rearranging an existing home to improve the flow for the current family. She says, “It’s like putting the puzzle together in a different way”. Outside of work, Crystal enjoys climbing and backpacking with her husband Drew. Crystal also likes spending time on the lake with their daughters Emma, Abby and white lab, Rocco.